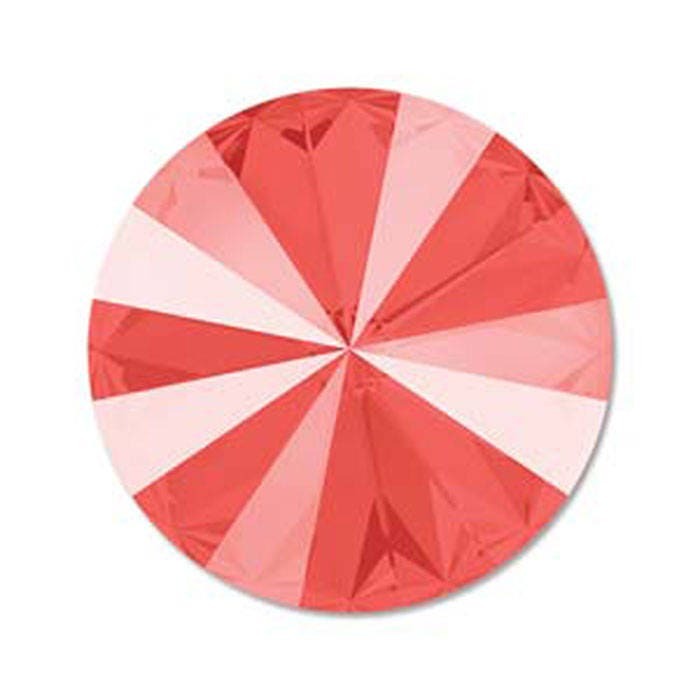 Swarovski Elements light Coral 12mm rivoli stone. These rhinestones have fantastic flash with a captivating sparkle. Rivoli rhinestones have no holes and double sided. Pointed top and bottom adds increased depth and sparkle. I love the color. I will be making Earrings with them. Thank you.